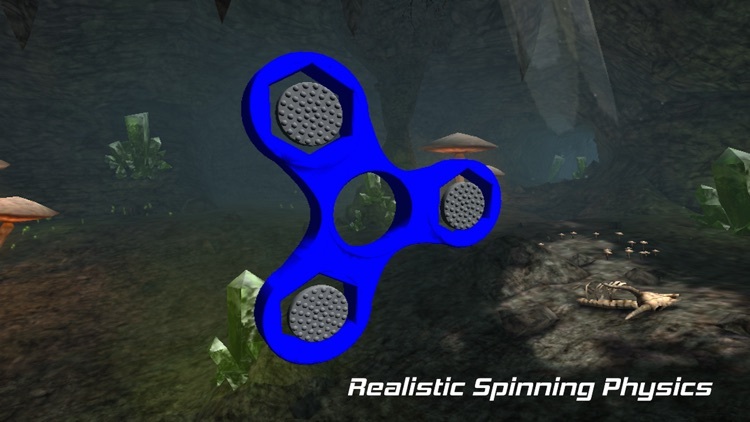 World's most advanced fidget spinner simulator in the palm of your hands! 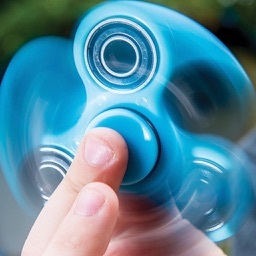 Accurate simulation of the new trendy stress relieving toy. 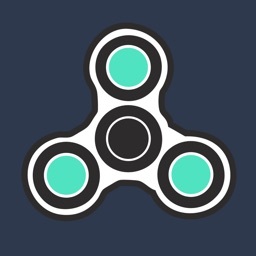 Fidget spinners are often designed with the intent to relieve stress and enhance focus and promote healthy living. 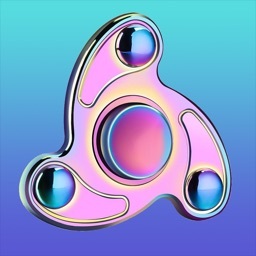 Fidget Spin Simulator is interactive app designed to help alleviate anxiety, stress and promote happiness, gratitude and peaceful state of health and wellbeing with the help and use of virtual spinning fidgets. ◆ Powered by Physics. 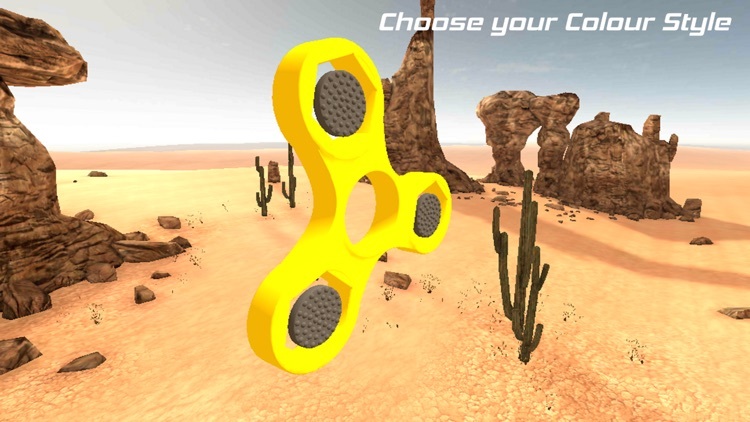 Fidget Spin Simulator provides you with accurate simulation of Fidget Spinners in the palm of your hands. 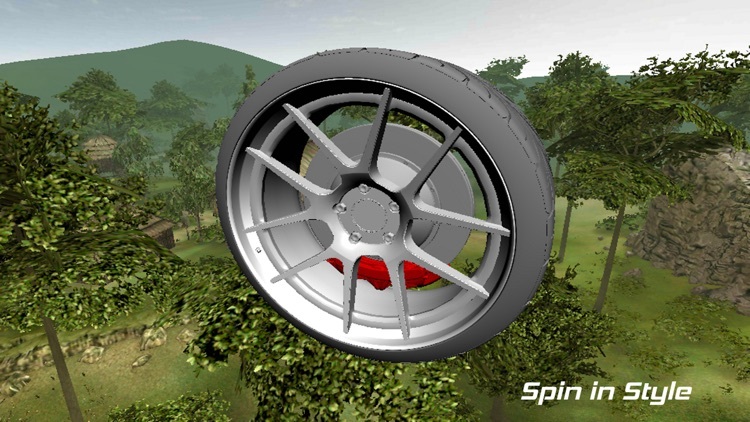 Spin and practise your dexterity and control with sensitive and virtual feedback. ◆ Beautiful Graphics. 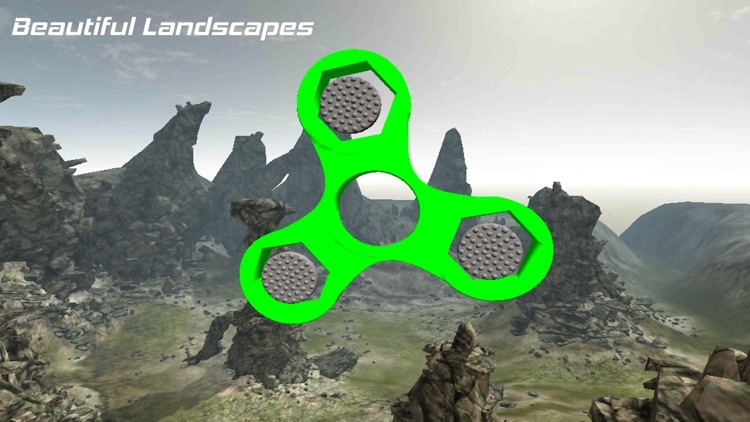 Take your Fidget spinning to beautiful fantastical and dangerous locations. 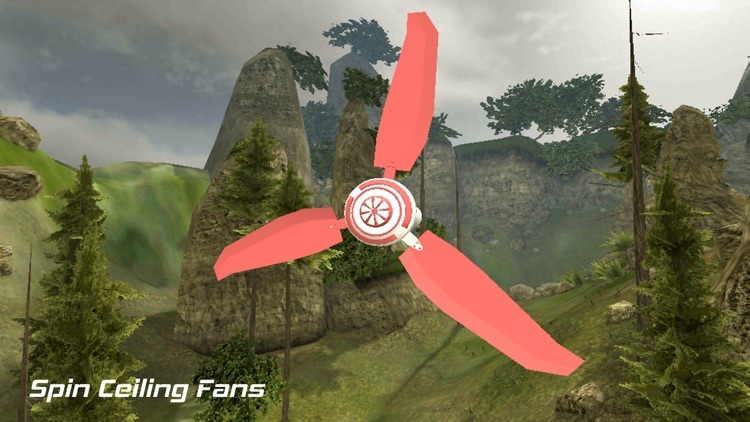 Spin your Fidget around several highly detailed landscapes to engross and captivate you. 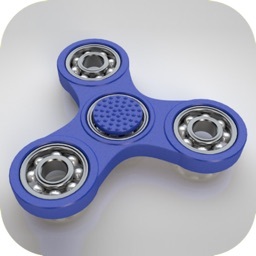 View your Fidget in 3D. 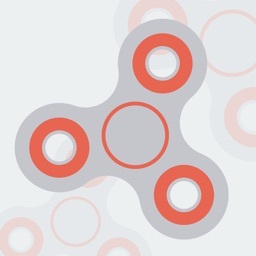 ◆ Fidget Customisation. Change the colour of your Fidget to suit your style. Choose from other spinning objects to enhance your stress relieving exercise. ◆ Immersive Open-Air Technology. Immerse yourself in beautiful large environments. Practise your skills, tricks with beautiful backdrops. ◆ Zen Experience. Interact and unwind in relaxation. Touch and interact to the soothing and calming soundtrack. 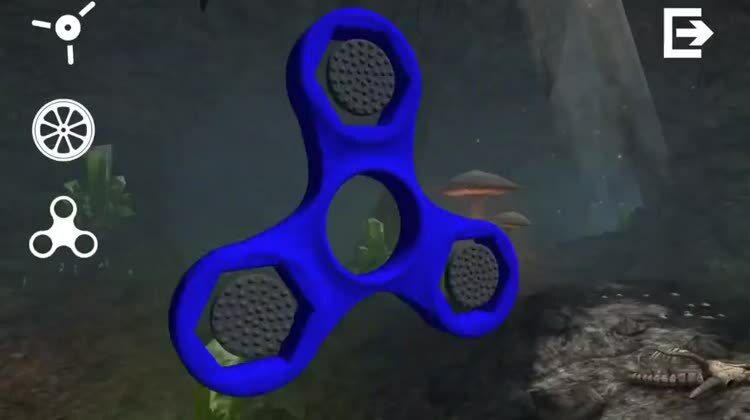 Fidget Spin Simulator promotes peace, tranquillity and a ease of mind. ◆ Player Freedom. No in-app purchases, No intrusive or unnecessary permissions. Please consider the full version to remove ads.